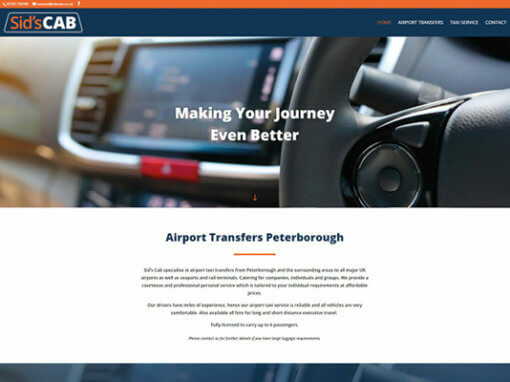 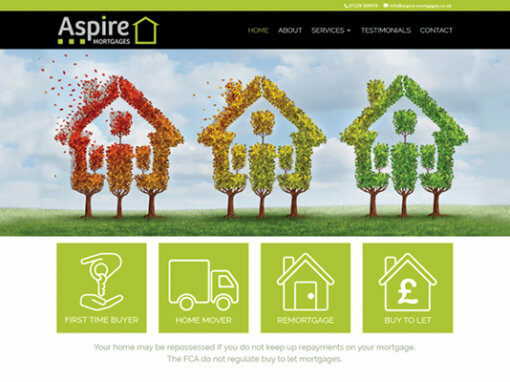 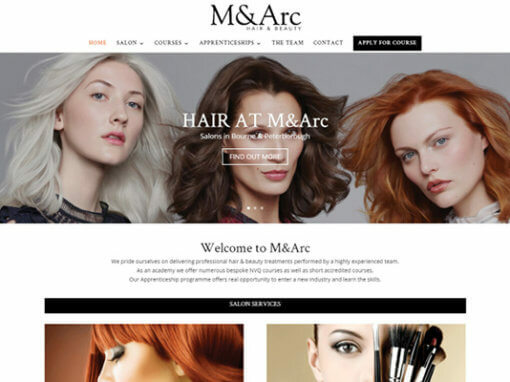 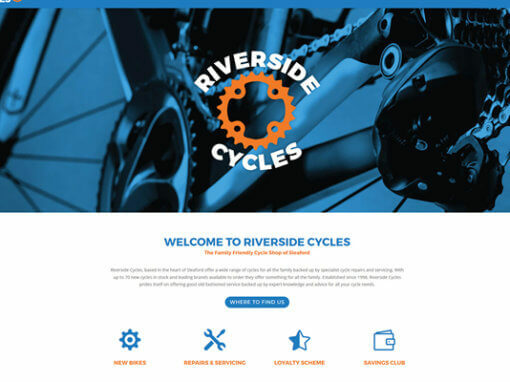 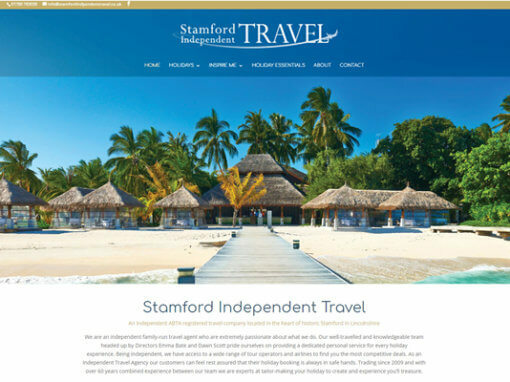 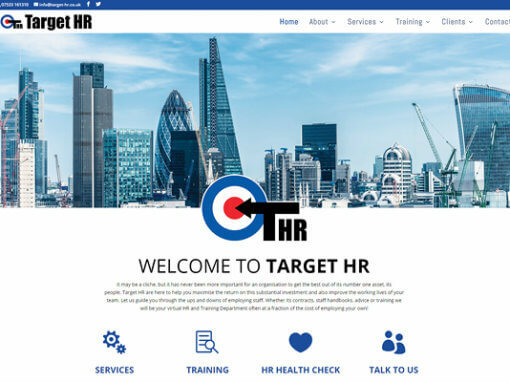 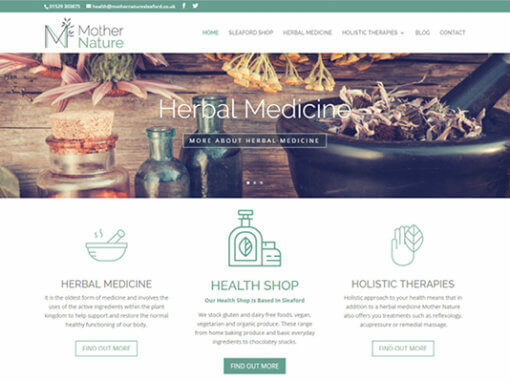 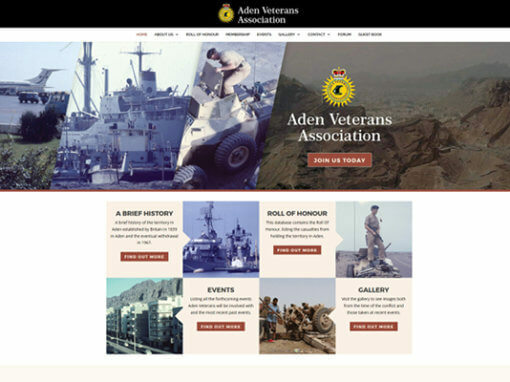 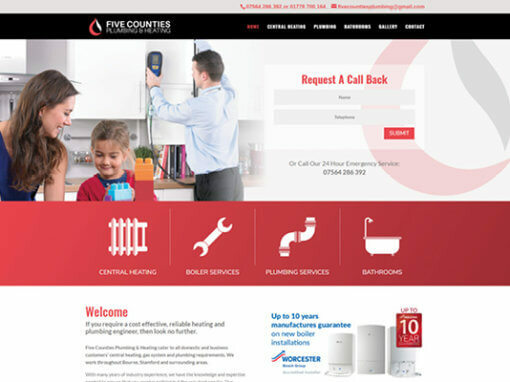 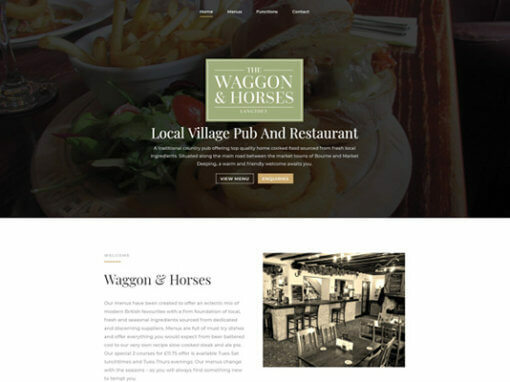 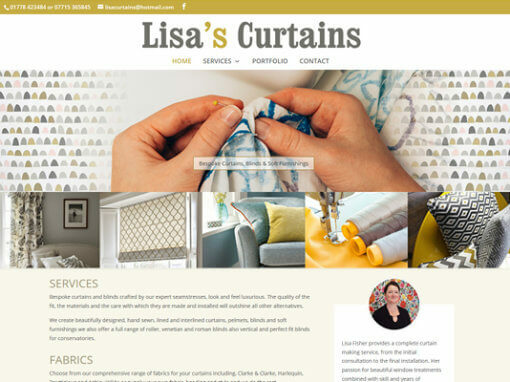 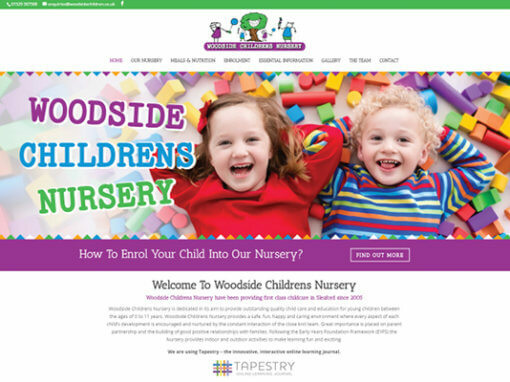 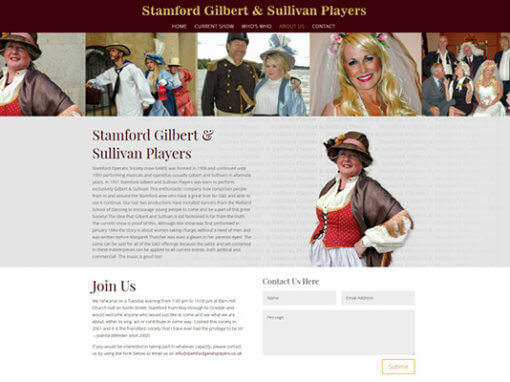 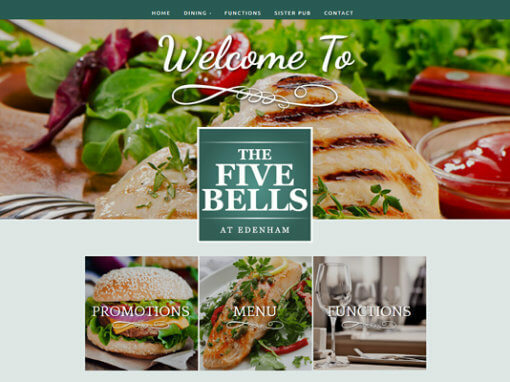 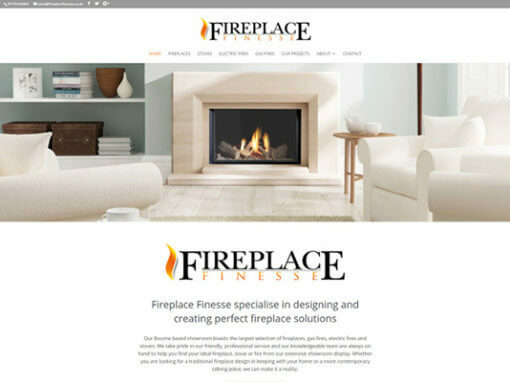 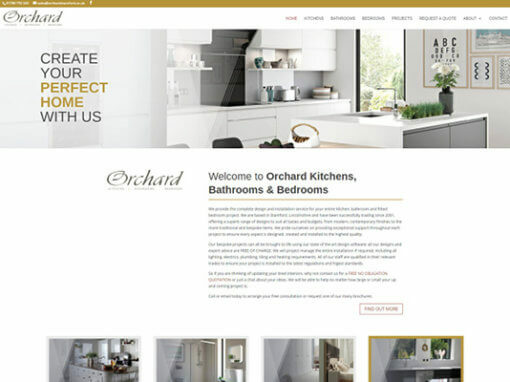 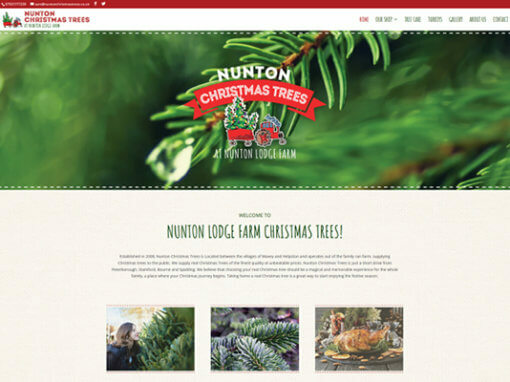 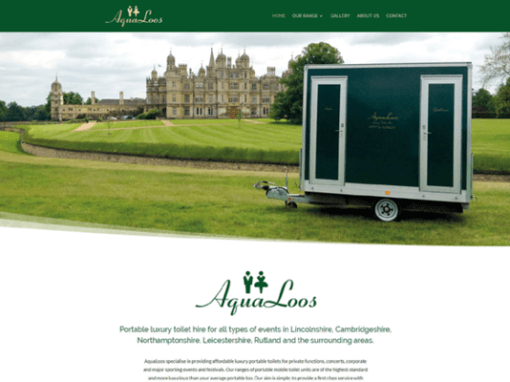 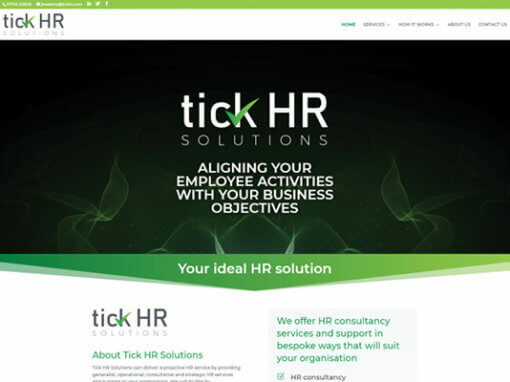 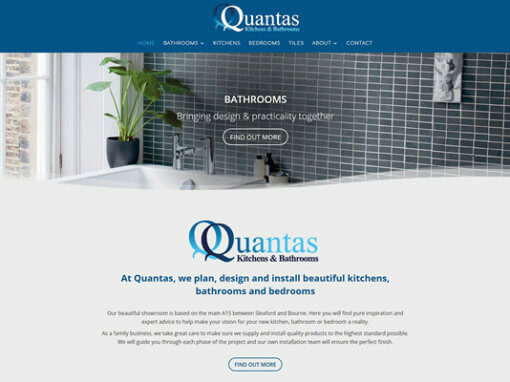 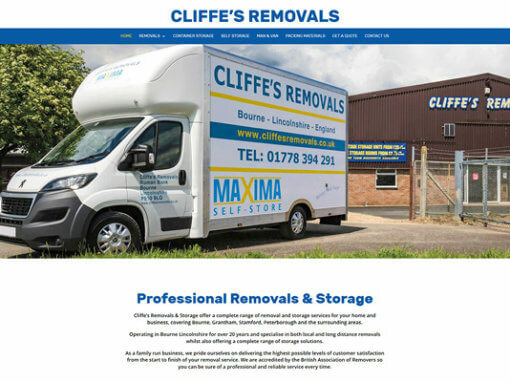 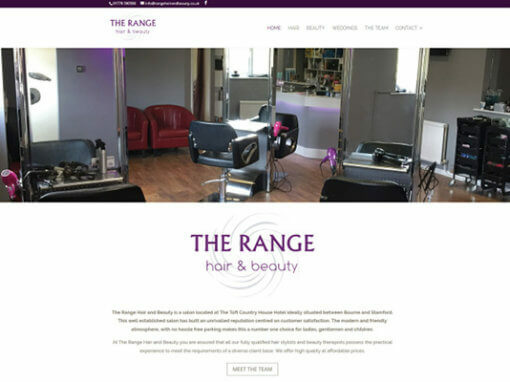 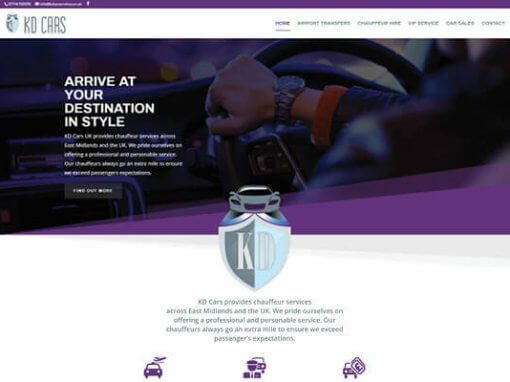 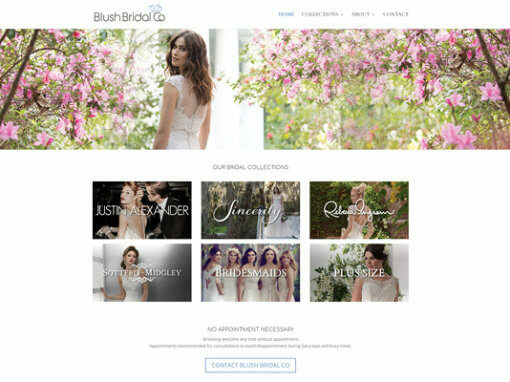 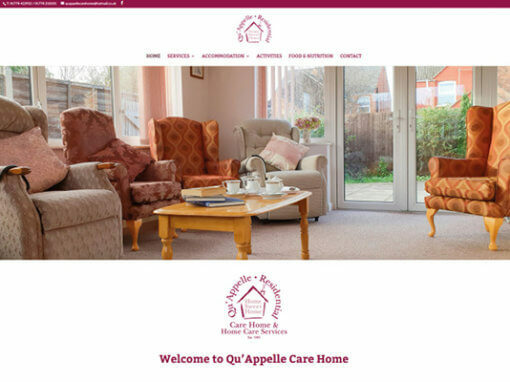 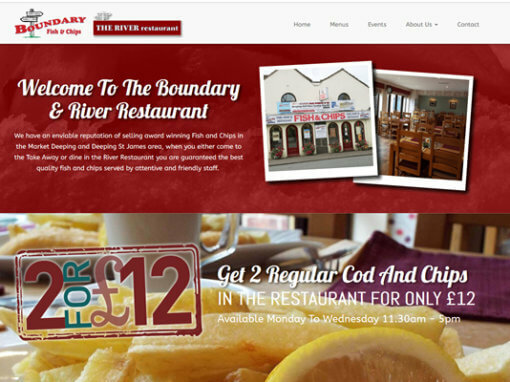 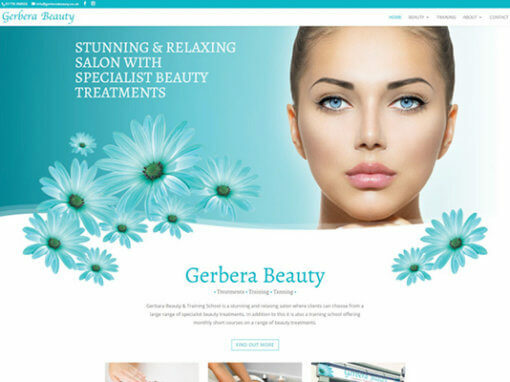 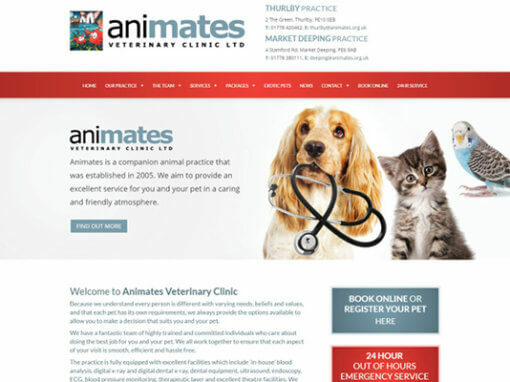 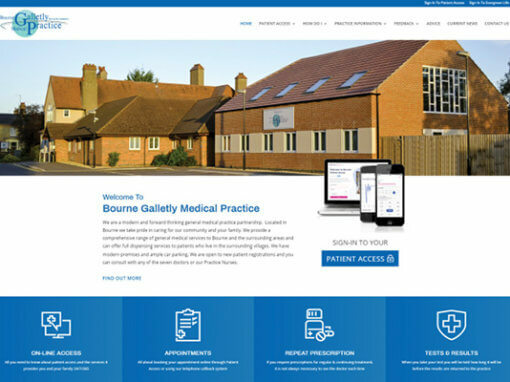 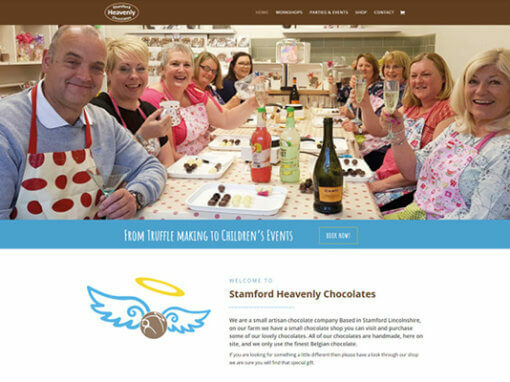 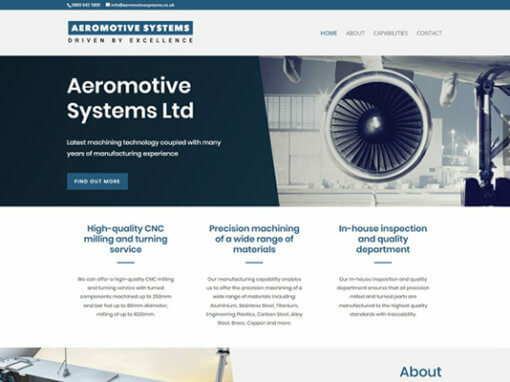 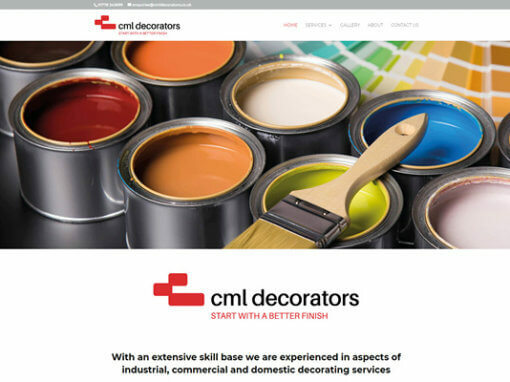 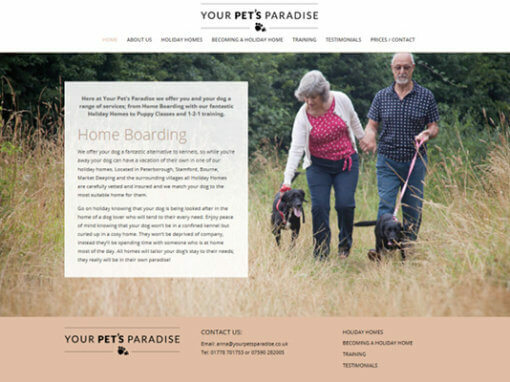 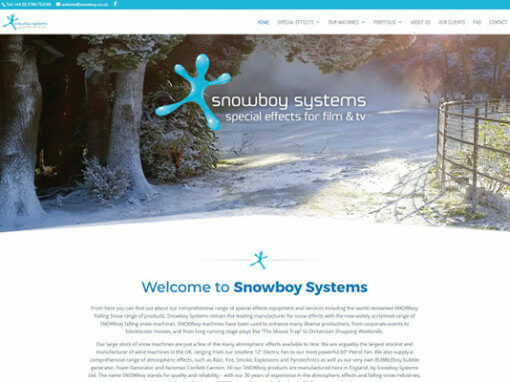 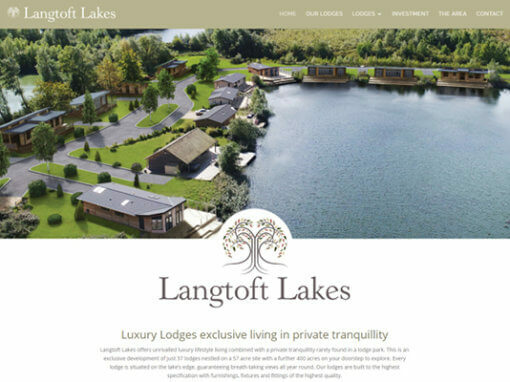 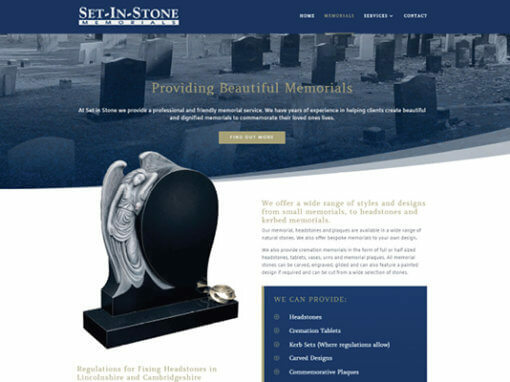 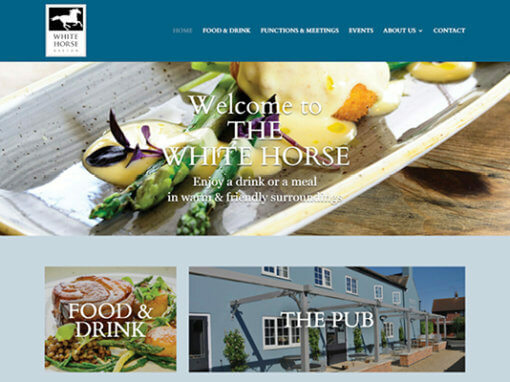 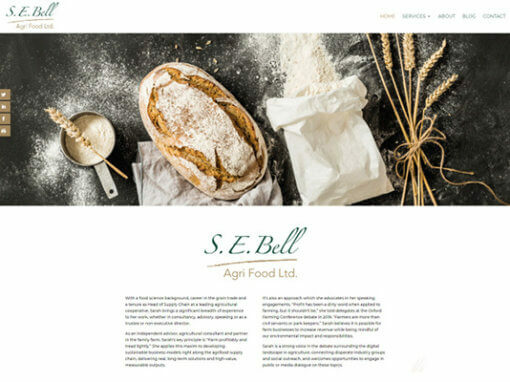 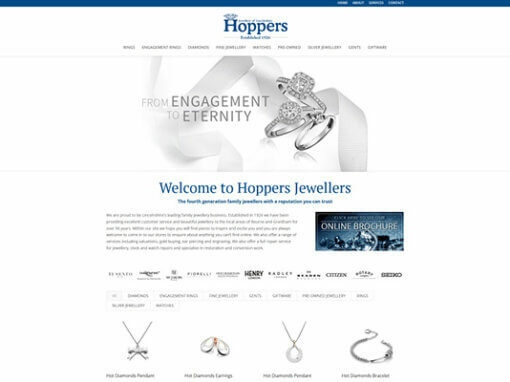 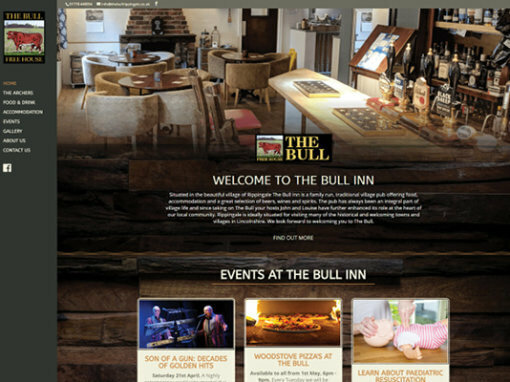 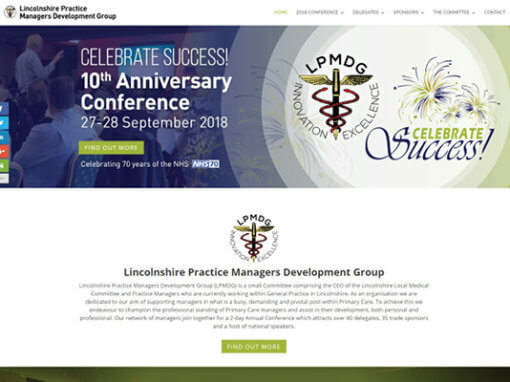 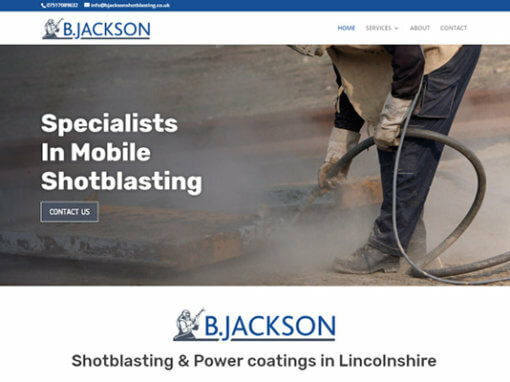 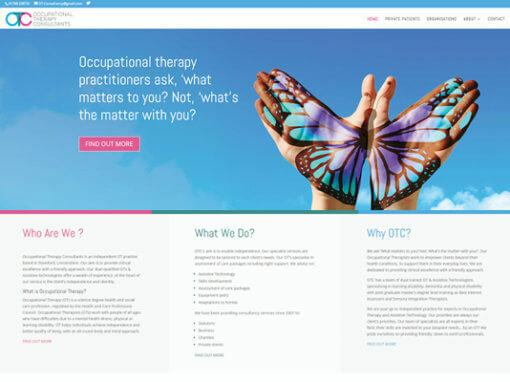 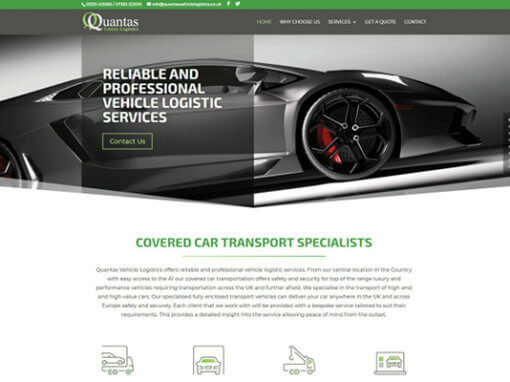 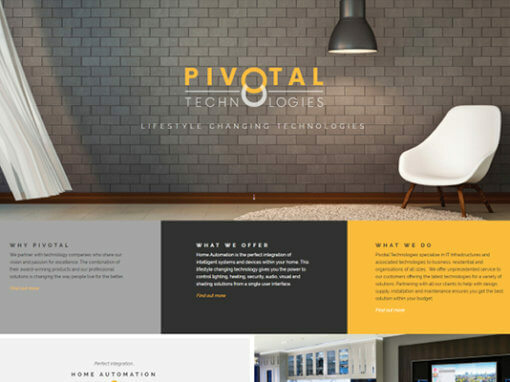 Our client had a desire to create a website with a wow factor. 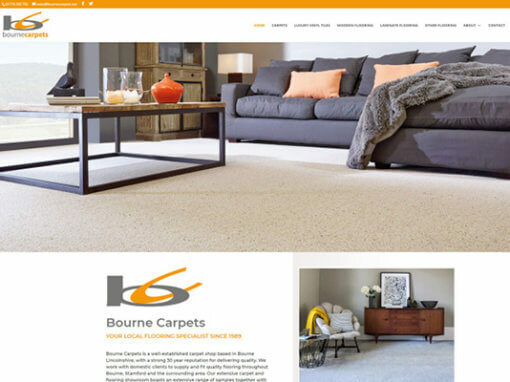 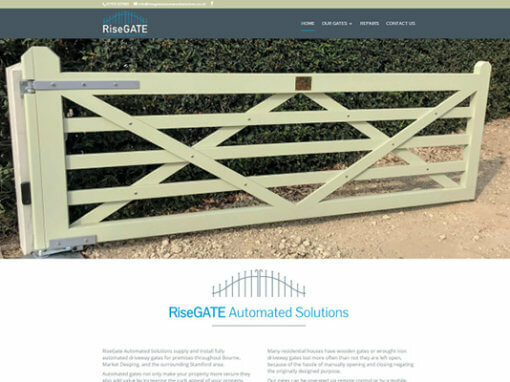 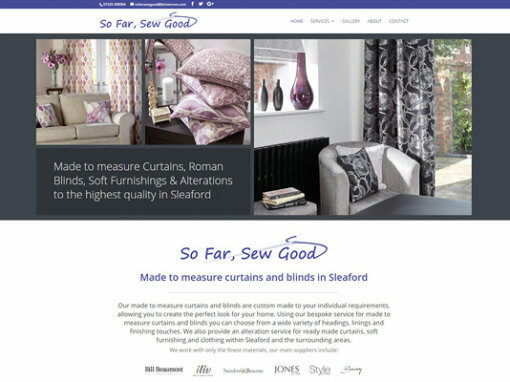 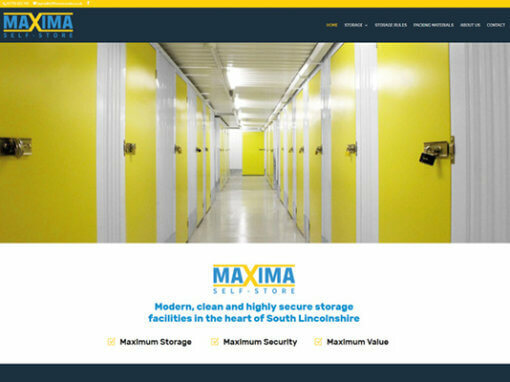 We have achieved a visually imposing feature by using a video as an eye catching element on the home page. 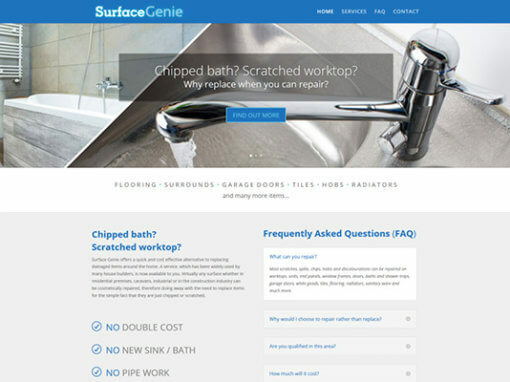 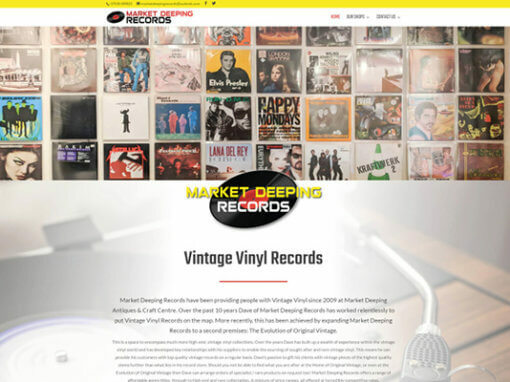 We continued by creating a visually pleasing site with a structure that is easy to navigate. 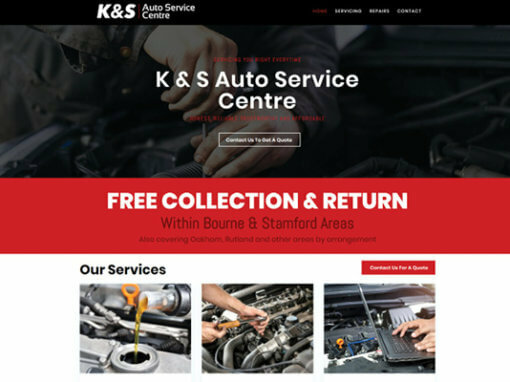 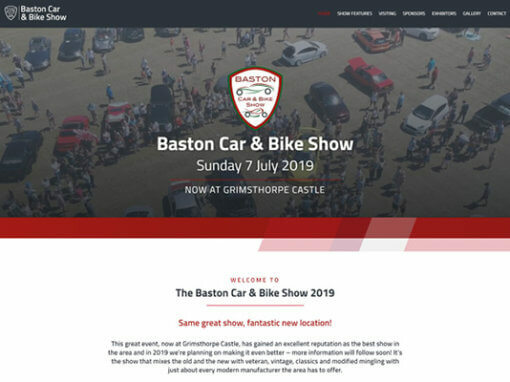 We also focussed on promoting the key areas of their business so prospective customers can find any information they need easily and quickly. 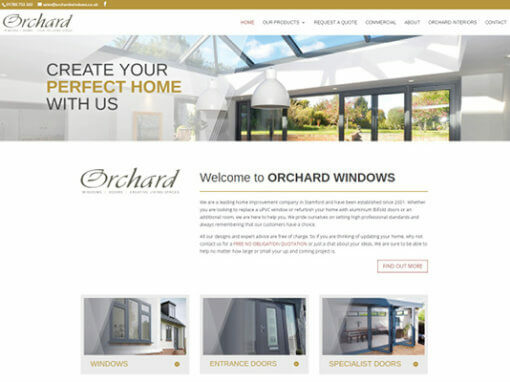 The new website also automatically flows to mobile, pc and tablet making sure it is responsive on all devices.